Akira Takeishi, a young scientist from Japan, makes a revolutionary invention: Soon, he will be able to manufacture a special plant which will grow in deserts. After a successful press conference, his name is on everyone's lips within a few days. A powerful multinational corporation, however, sees one of its own projects in danger because of Akira's invention. Within a short time, Akira starts to face dangerous attacks of an adversary, whom he does not know. At first, he manages to disappear and continue to develop his invention in his hideout. But while it seems like Akira is safe, the corporation increases its endeavours to detect him: With the aim to hunt him down. Thematically, the novel deals with environment protection. It shall point out that society - still - proverbially sweeps its environmental problems under the mat. Before Thomas started to write this book, he had the idea to green desert areas by means of purpose-built, network-like growing plants, which begin their growth at huge water reservoirs. One day, he read about an outragious vision of the future, like swirling up quantities of sea water, or to bind carbone dioxide by means of plastic foils to stop global warming. This ineffable short-sightedness annoyed him; and instantly encouraged him to make my own thoughts about technically supported ways to decrease pollution and the carbon dioxide level in the atmosphere. He started writing the first lines of the manuscript in the beginning of 2011; and when his debut novel 'Der Freizeitpionier' was published in December of the same year, he consistently started working on this opus. That way the manuscript was finished on July 23rd 2012 and the novel was released on September 9th, 2012. 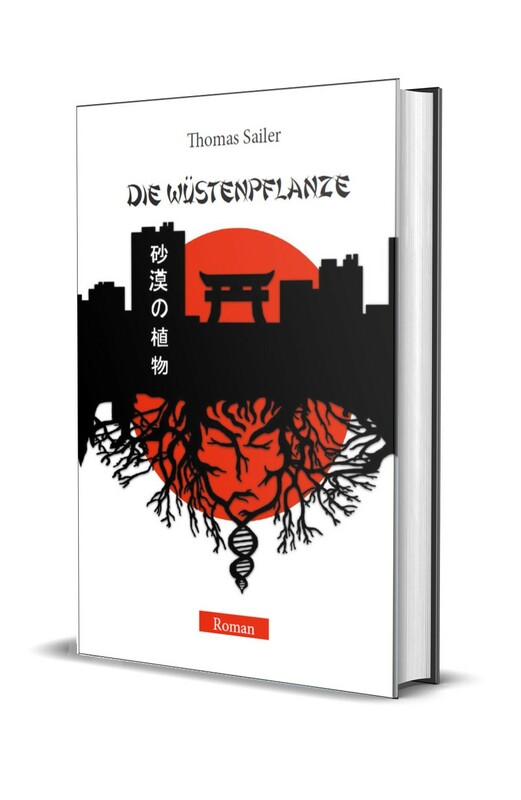 In May 2017, the reworked second edition of the book was released by serendii publishing.